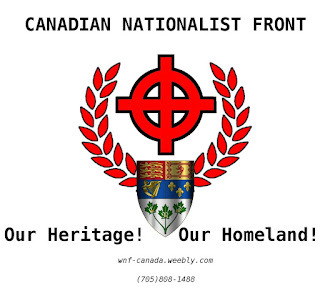 Canadian Nationalist Front: The new Canadian Nationalist Front name. The new Canadian Nationalist Front name. 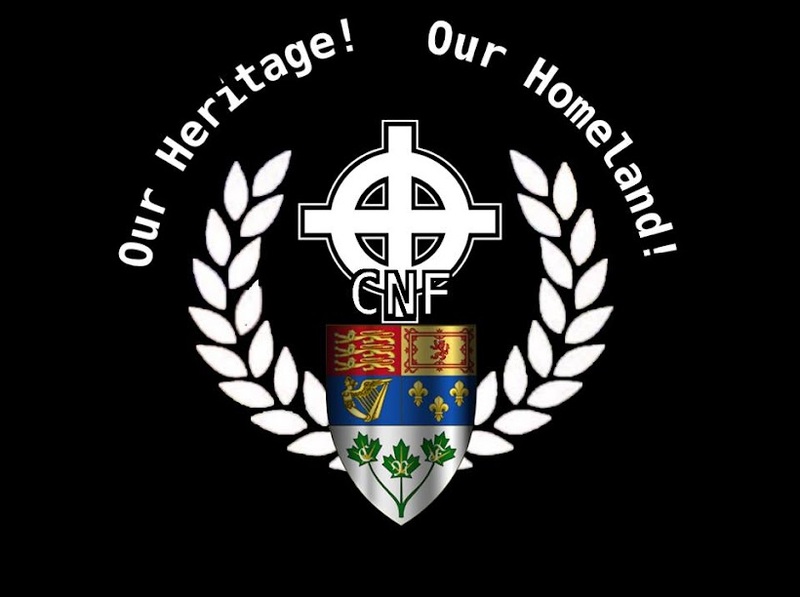 We have decided after about a decade of being the White Nationalist Front we needed to evolve into the Canadian Nationalist Front. Why? 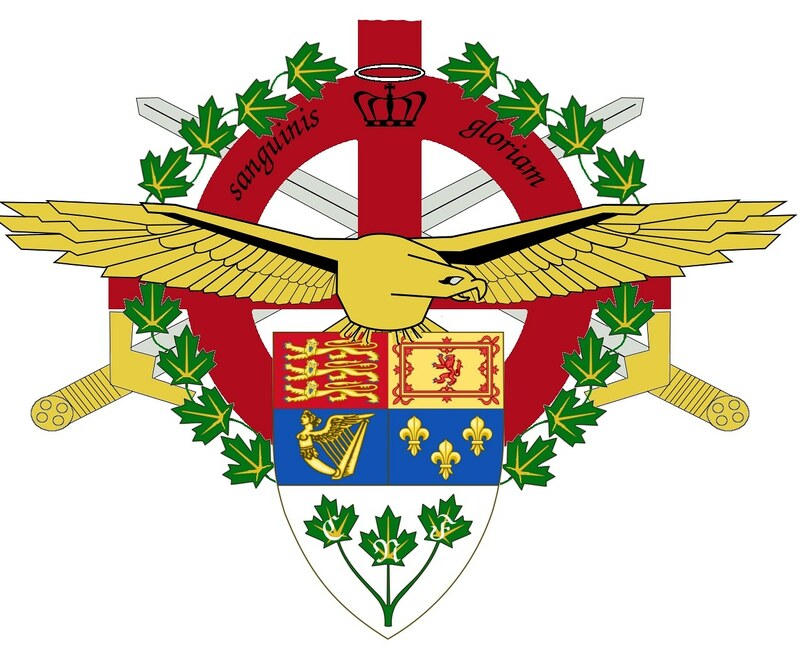 More of a focus and emphasis on Canadian based White Nationalist activism, content and symbolism. 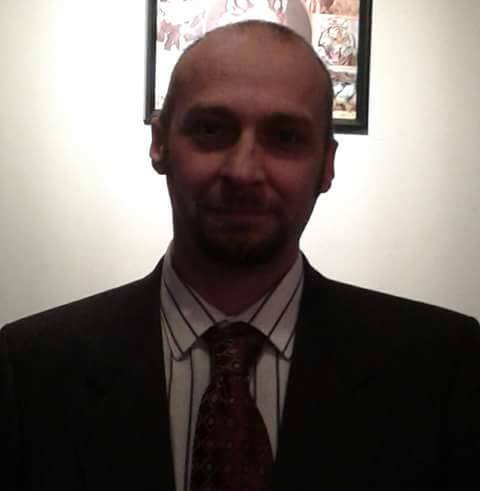 We are still committed to networking with the global White Nationalist movements but we must put Canadian Nationalist interests first and foremost. Furthermore we will be registering as a political party to run in federal elections in the near future. For Euro-Canada, Our Heritage! Our Homeland!